In this podcast, Marc and Greg do a FULL review of Voltron Legendary Defender Season 6: Episode 1: Omega Shield. 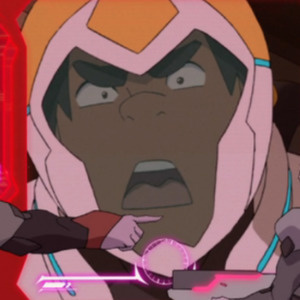 Also, Marc covers 3 alternative ways to listen to Let's Voltron Podcast on Google Play Music, Amazon Alexa and ListenNotes.com - plus in our Retro Voltron segment, what is the Omega Comet? Let's Voltron: The Official Voltron Podcast has been approved to be on the Google Play Music service. 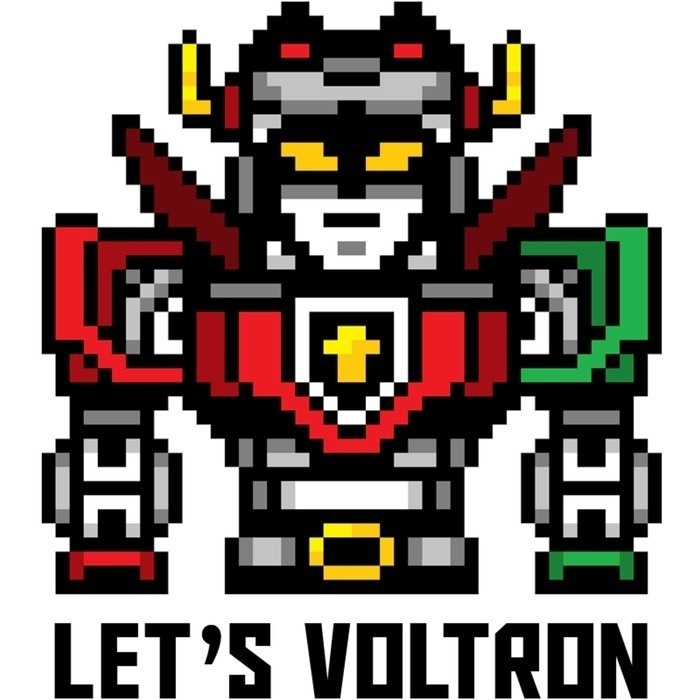 If you have an android device, it's easy to add the Google Play Music app and search for Let's Voltron Podcast! For those of you that requested for us to be on Google Play, please enjoy all 145 of our podcast episodes on Google Play Music! "Alexa, play Let's Voltron Podcast", and you'll be able to hear our latest podcast! You can also use words like next, previous, oldest and latest to move to other episodes. We are trying to see about getting specific episodes numbers to work, so we'll let you know if we get that working. If you picked up a new Amazon Echo, Dot, Spot or Show on Prime Day, then you are in a 'prime' position to hear our podcast! Once you find the podcast episode you want, you can listen right there! Join us next time, as we review everything we saw and heard at San Diego Comic-Con (SDCC), including interviews, panel, Season 7 preview, LEGO Voltron, Han Cholo, Playmates Toys, Bandai, and more Voltron Exclusives you won't get anywhere else!